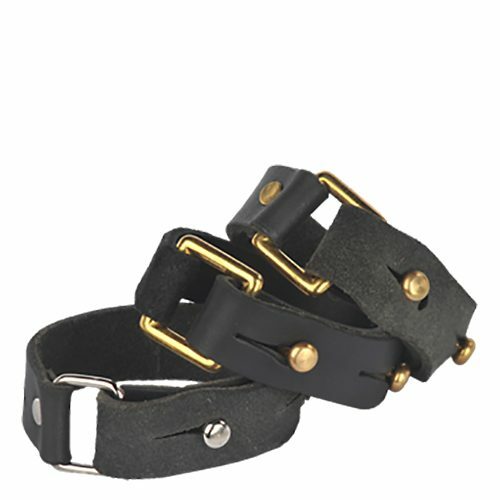 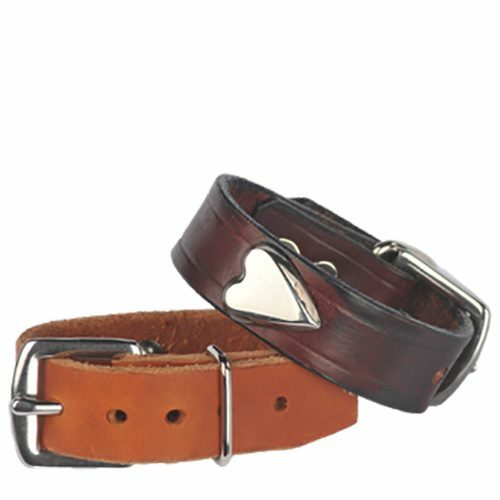 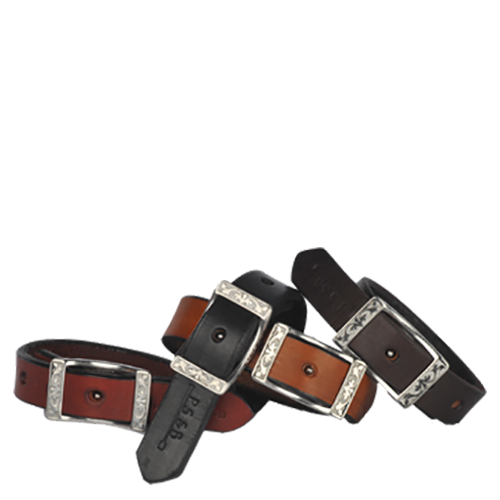 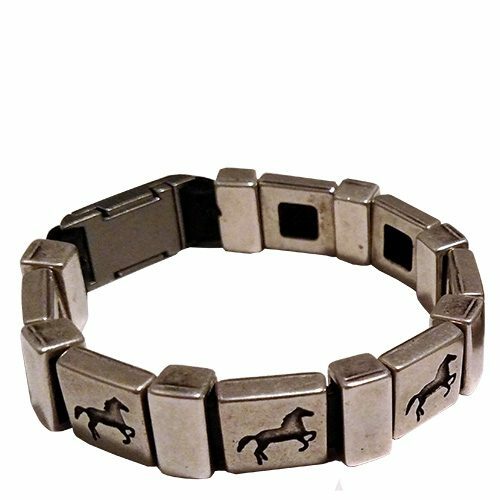 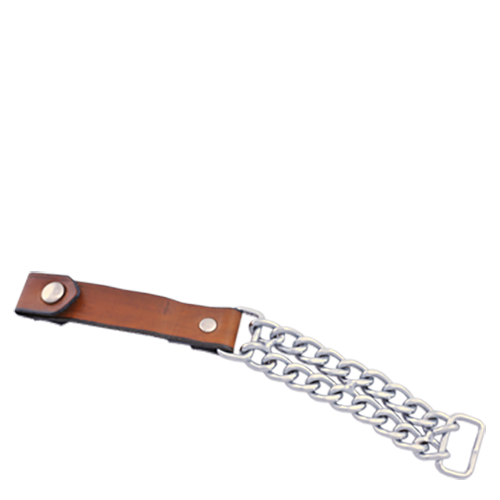 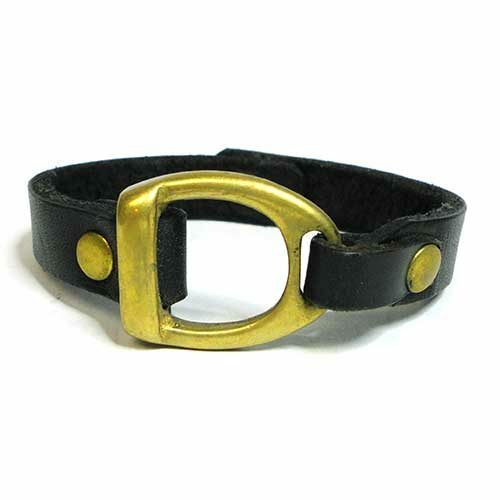 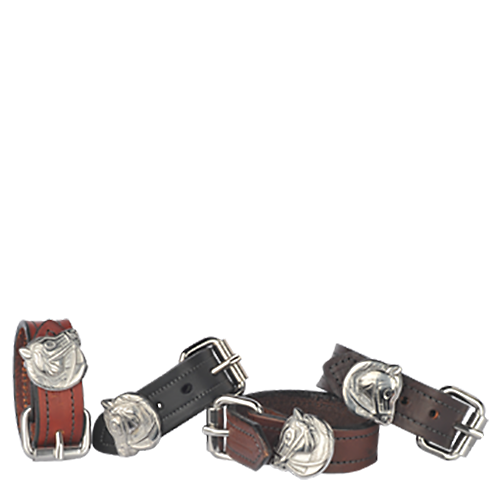 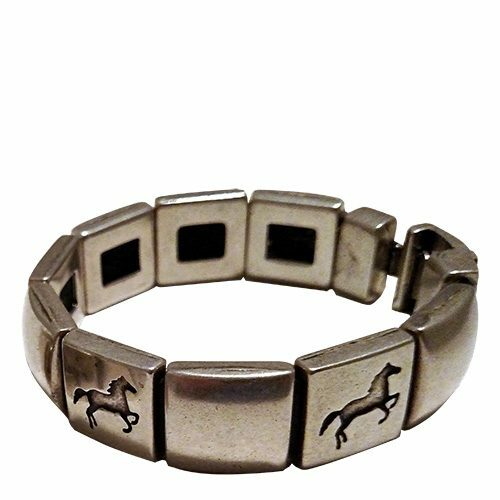 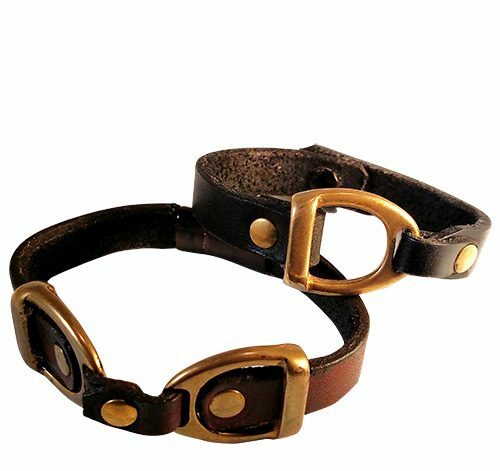 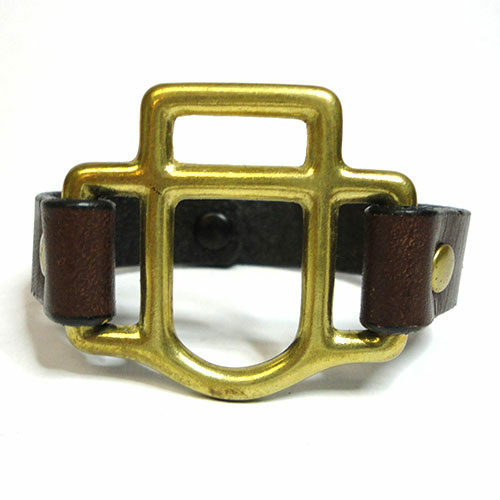 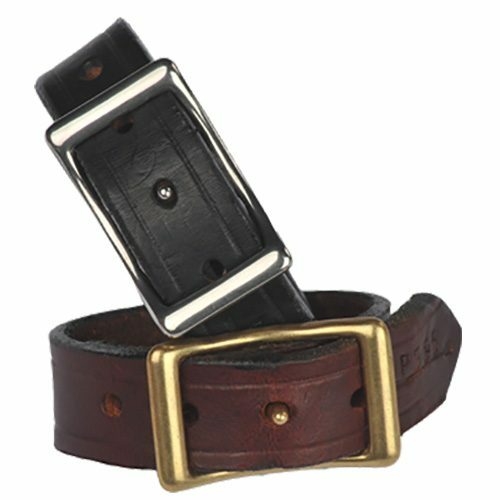 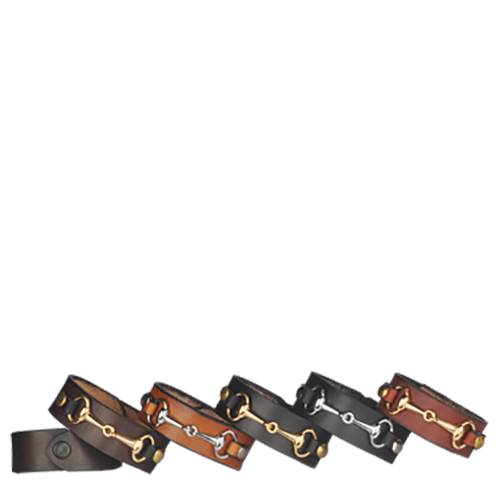 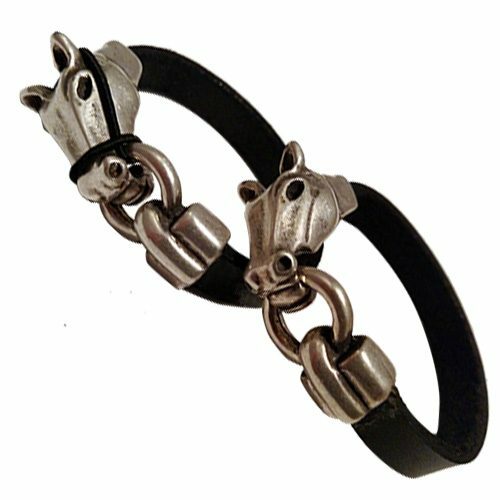 Our high quality bracelets are made from the finest English bridle leather and fittings made of solid brass, stainless steel, chrome, nickel, or silver-tone. 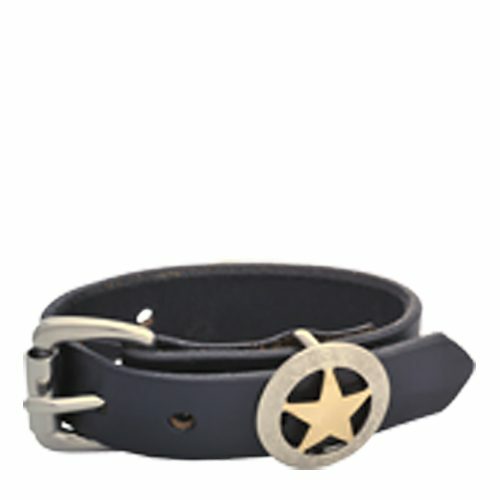 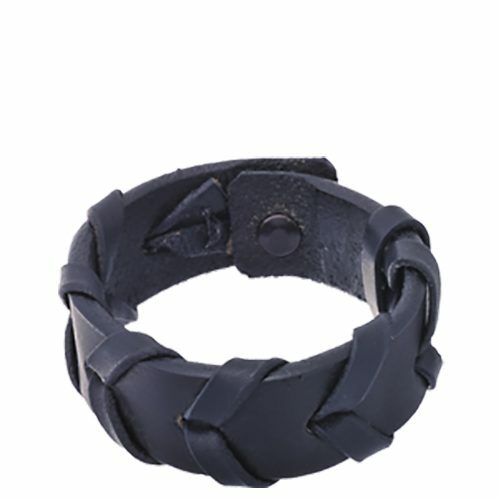 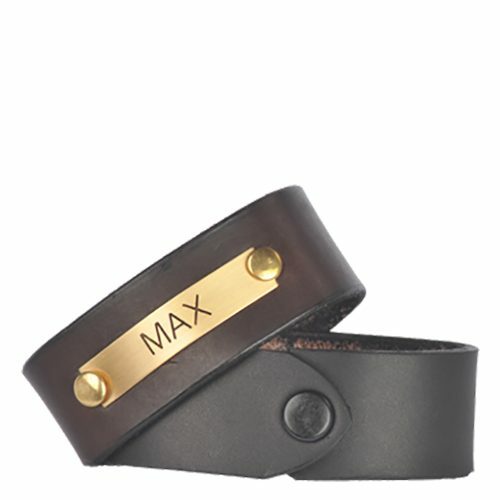 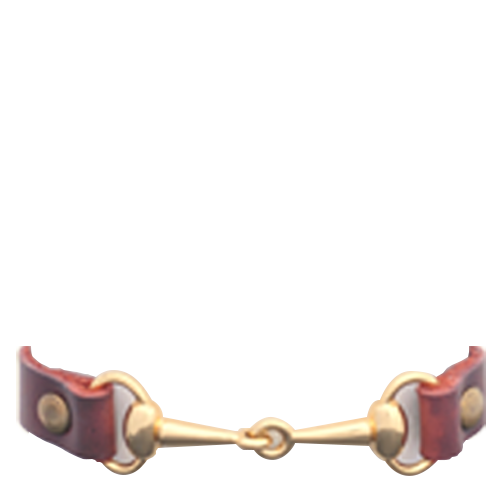 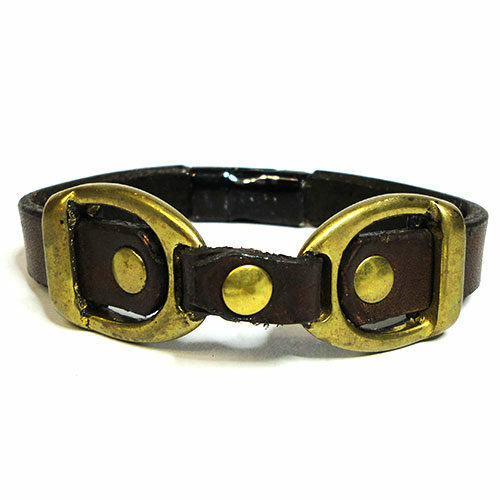 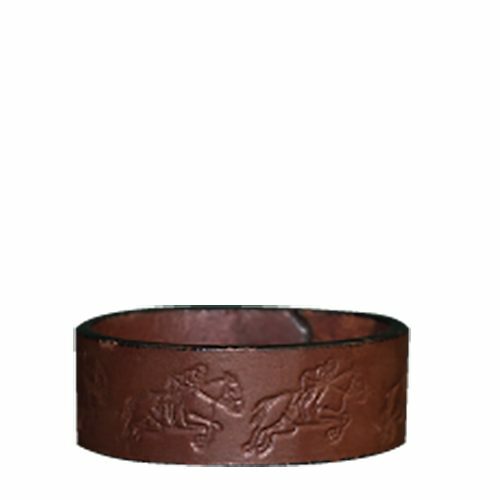 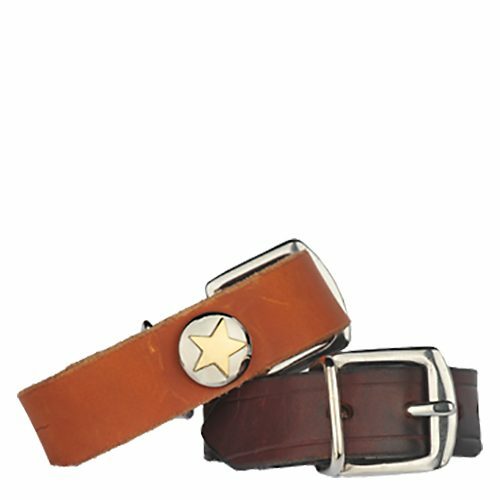 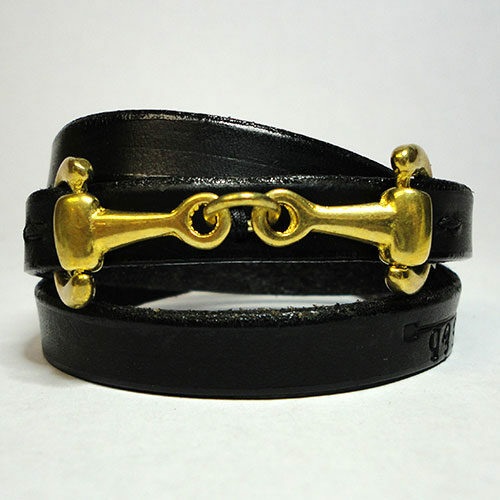 Our bracelets are a favorite of equestrians and non-equestrian fashionistas! 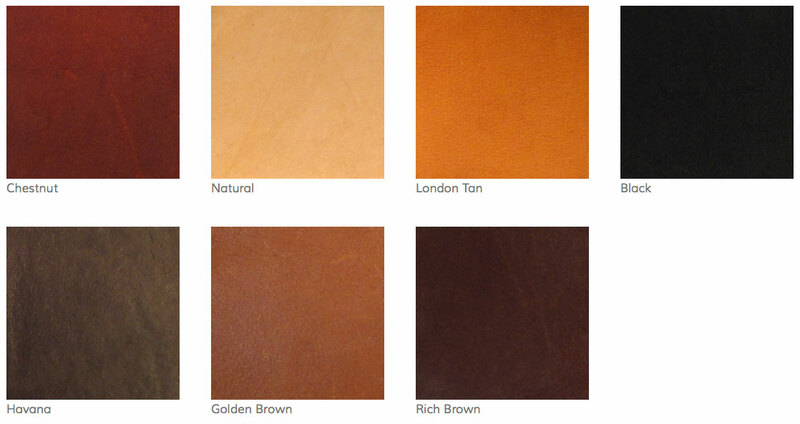 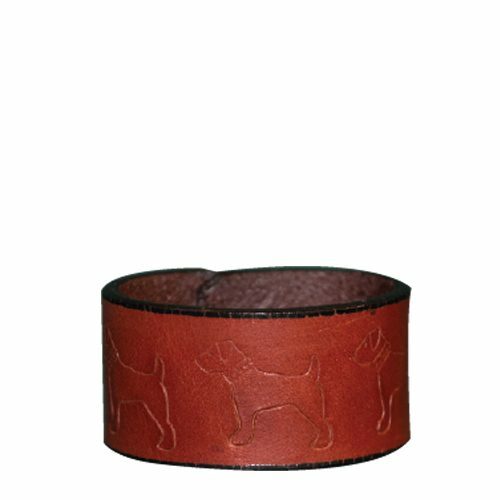 If you don’t see our Maker ‘s Mark, Trademark, or Logo then it is not an authentic Ploughman product!View a larger image of available leather colors.